Traditionally, the website futsalplanet.com sums up the results of the out coming year and determines best futsal players of the year. They have revealed nominees for the title of “The best goalkeeper of the year”, our goalkeeper Zviad Kupatazde in included in the list. 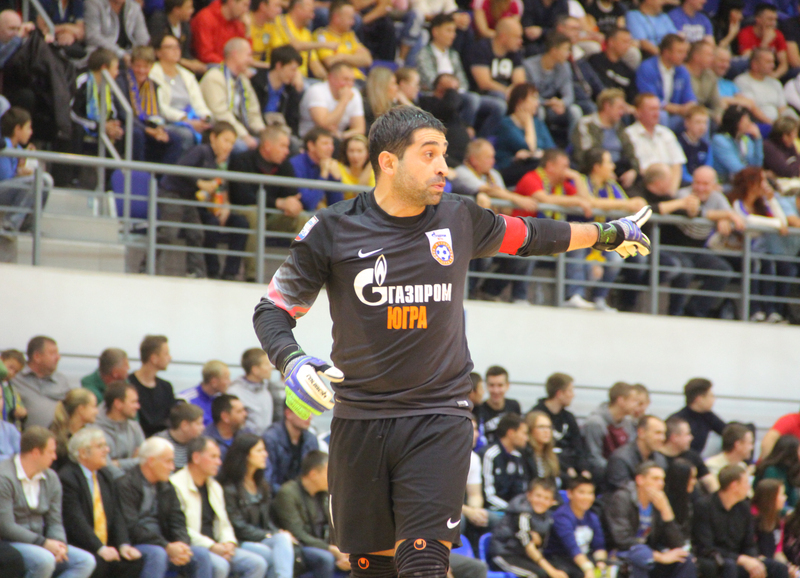 All the 10 goalkeepers nominee list: Zviad Kupatadze (FC “Gazprom-UGRA”), Evgeniy Ivanyak (ISK “Dina”), Miodrag Aksentyevich (FC “Tyumen”), Nico Sarmiento (Argentina), Stefano Mammarella (Italy), Guitta (Brazil), Jesús Herrero (Spain), Paco Sedano (Spain), Alireza Samimi (Iran) and Higuita (Kazakhstan / Brazil). Let us remind you that in 2016, as part of the FC “Gazprom-UGRA” Kupatadze won the Cup of Russia and the UEFA Cup.